Es ist echt Schade das wir hier bei uns keine anständigen Wellen haben, denn die Boards schauen einfach unglaublich geil aus! Die schönsten die ich je gesehen hab! 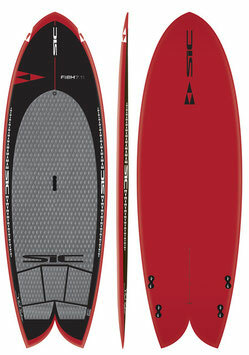 The FISH 7.11 has proven to be one of the most versatile surf designs when a swell hits the shore. With a flat rocker, full nose, straight outline shape and wide swallowtail, the Fish 7.11 is super stable in the lineup and as fun as it gets for small to mid size waves. The swallowtail provides the needed rail drive and sensitivity for maximum control through your turns. The waterline leaves you with good speed down the line and carries its speed through tricky maneuvers in all conditions. Don’t be deceived by the retro design, as these fish are the modern day rippers. The FISH 8.8 is one of the big brothers to the FISH 7.11 and the underling to the FISH 9.5. Geared towards a small to mid-size rider who paddles in small to large surf, if you charge then you will be “in charge” on the FISH 8.8. The board is surprisingly stable for its length due to its fish outline and wide swallowtail. No wave is the same and every break is different so the FISH 8.8 is your Swiss Army Knife for the waves. It can carve up anything! 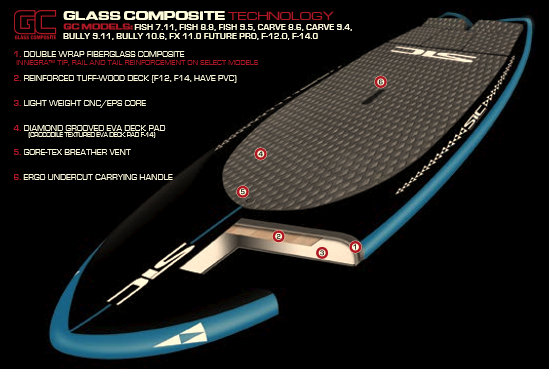 The FISH 9.5 was designed for the 190 lbs/86 kg plus surfer in mind. 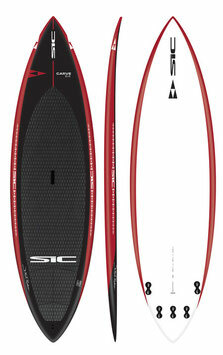 Its extra volume helps paddle through the shore break and into the lineup. 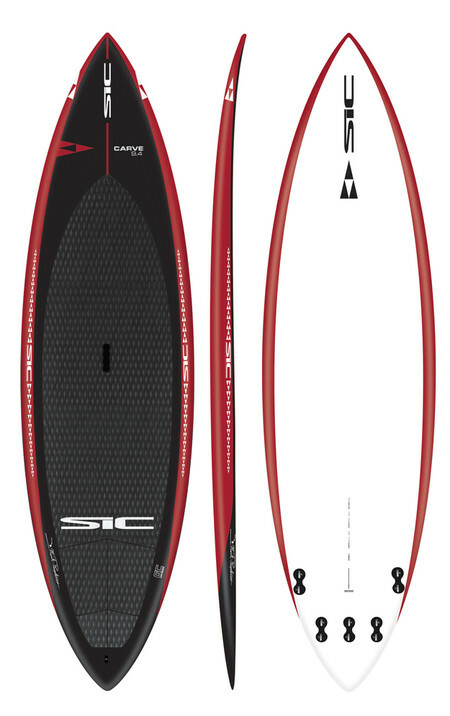 If you demand performance in the waves but don’t want to be sinking up to their neck while they wait in the lineup then this board is your weapon of choice. 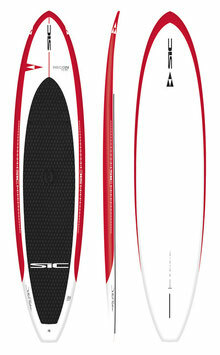 This Fish crushes in any size surf and excels in mid to larger kine waves. This FISH will fillet waves for lighter paddlers who like stability and maneuverability on small to mid size waves as well. There is a reason that surfers have quivers. It gives them the right tool to get the job done. And when you are ready punch the clock on some heavy surf, the Carve is the board that will deliver a payday. More pinned out and with less volume than our other surf boards, It should come with a warning, “For those that dare, the road ahead is paved with smiles.” Set it up as a thruster or a quad and let this baby run. Don't call it a comeback! The Carve returns in 2016 for its sophomore release. Back by popular demand, this shredder is geared up for getting down with larger conditions. While the tail is pulled in like the Bully, the reduced volume and smaller width make this the go to for long drawn out carves on the face of the wave and a good bite when things get sizeable. 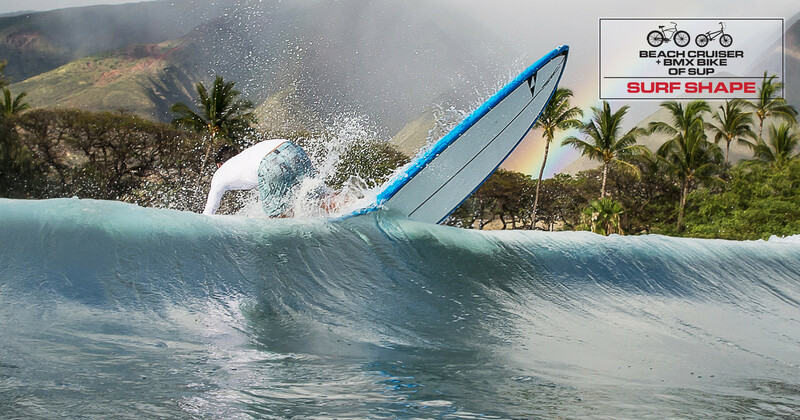 Not for the feint of heart, the Carve is all performance surf. Heros are not made every day, but this fun, stable shredder is doing its part to make every day heros in the line up. With a new, smaller version for 2016, the Bully isn’t just for the big boys anymore. Wide mid points, extra volume and a pulled in performance tail mean you don’t have to sacrifice fun for performance. 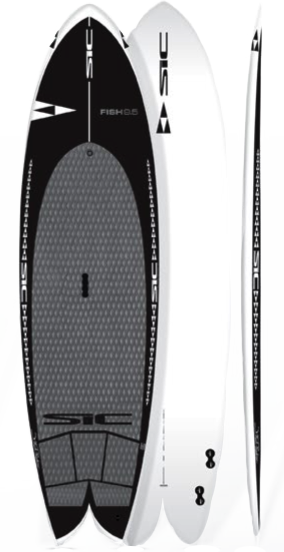 With its high volume capacity, wider mid-point, yet pulled-in outline and progressive thruster or optional quad fin set-up, bigger paddlers get the best of stability and shred- ability. 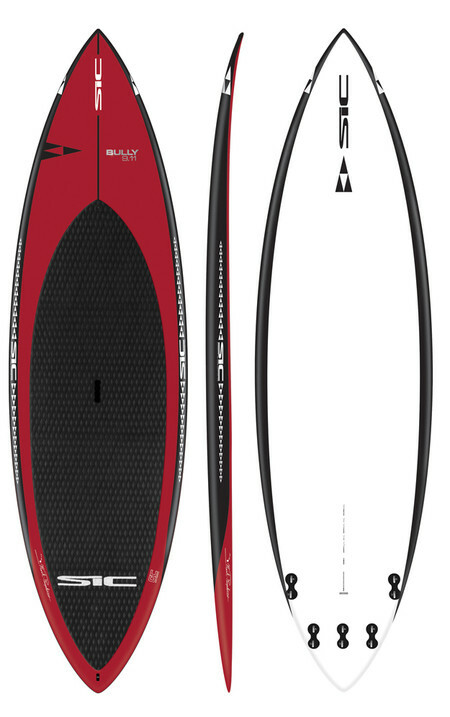 The Bully 10.6 gives you carving rail-to-rail surf performance. 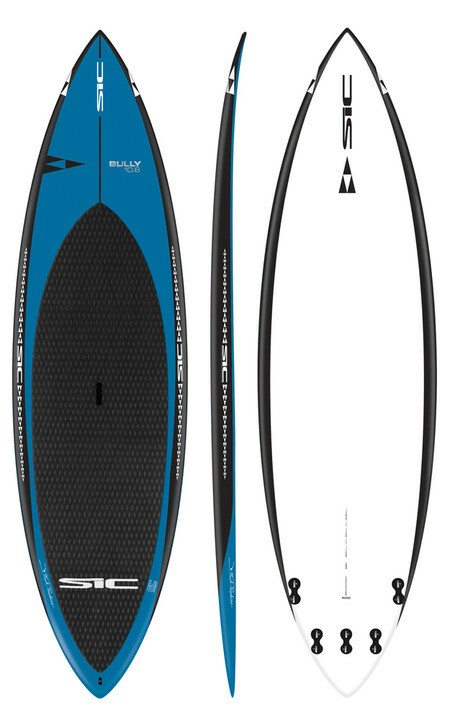 This is the board that will deliver the performance you want but still provide the platform you need to conserve energy, in choppy conditions and is a breeze to catch waves. 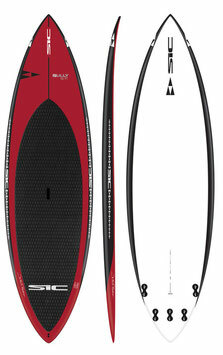 This fun-shape, surf-style board, receives amazing reviews every time someone takes it into the line-up. Whether paddling through the shore break, standing outside waiting for your wave or dropping in, the Recon 9.9 does it with style and ease. 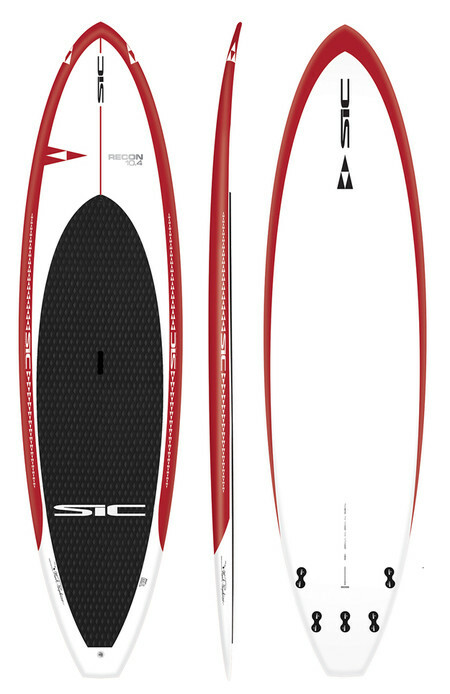 It performs great down the line on smaller waves due to its full nose and turns great on mid to large size waves as a result of its squash tail. 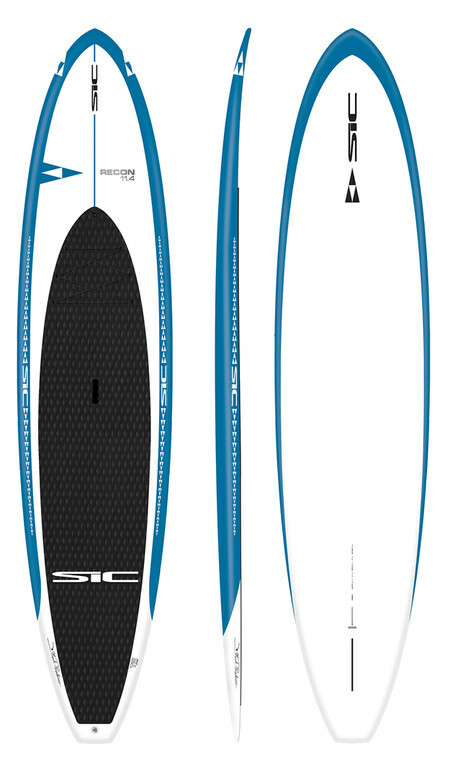 This is a perfect all-round surfboard for light-to-mid-weight Surfers. 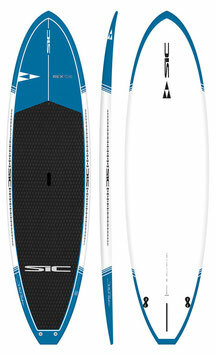 The Recon 10.4 is the board that offers stability and performance for nearly any size rider. This board excels in all wave sizes. It tracks well when lining up for the drop and gets moving on the face quickly. 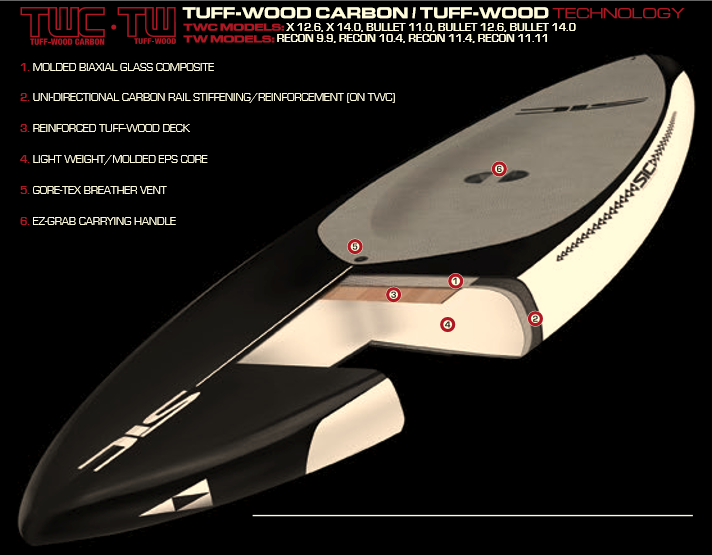 It holds nicely in the wave, accelerates down the line and carves and cuts like a knife. If you want to have a blast and look like a pro then the Recon 10.4 is the way to go. If you subscribe to the 80/20 rule (surf 80% of the time and paddle flat water recreation and fitness the other 20% of the time), then the Recon 11.4 is a great board for you. This board is fun and versatile. The 11.4 is designed for the person that’s looking for more of a classic longboard feel. 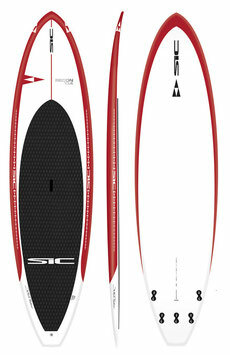 It is longer than the than the Recon 10.4 so you have performance with great turning capability. Step forward and get toes-on-the-nose with its full, fun shape nose. 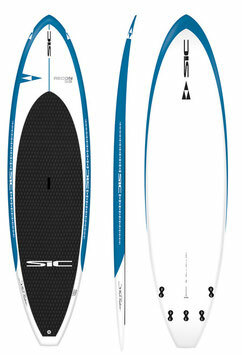 If the waves are flat, you can still take this Recon for a good flat water cruise. 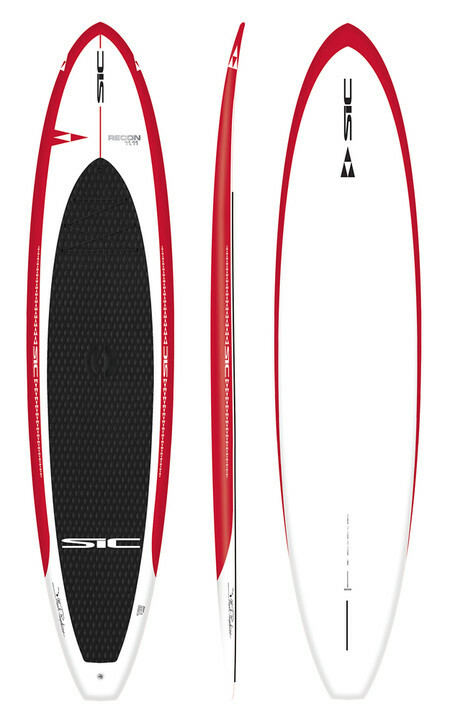 The Recon 11.11 is at home in the surf or on the lake. Its running length and generous volume make it a board for the whole family. Inspired by a SIC classic (the Kunalu), which proceeded nearly all things SIC, this modern and refined iteration features an intelligent surf outline with a fast rocker profile so it glides well in calm conditions, but can also catch bumps in the ocean or on a lake fetch. 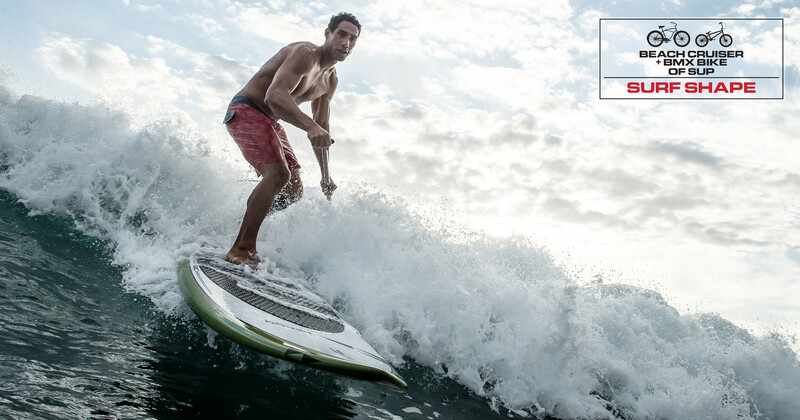 If you want an all-round touring cruising board, to try your hand at downwinding or play in the surf, then give the Recon11.11 is for you. 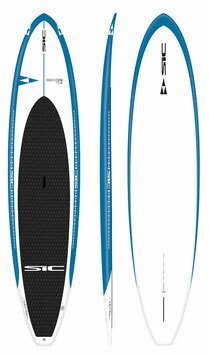 For added reward you can enter your local race, as this board fits the guidelines for the surf class. Basically this board can do it all.